Thanks for visiting the official Xtreme Praise Radio Show page. Feel free to listen to our extensive array of previously aired shows featuring amazing guests, Hot Topics & great info on everything from Hot Topics, Music, Health & fitness to Relationships & Black History! Whether you missed the live broadcast or just want to listen to your favorite episode again, I'm sure you'll be blessed by the movement that is Xtreme Praise!! 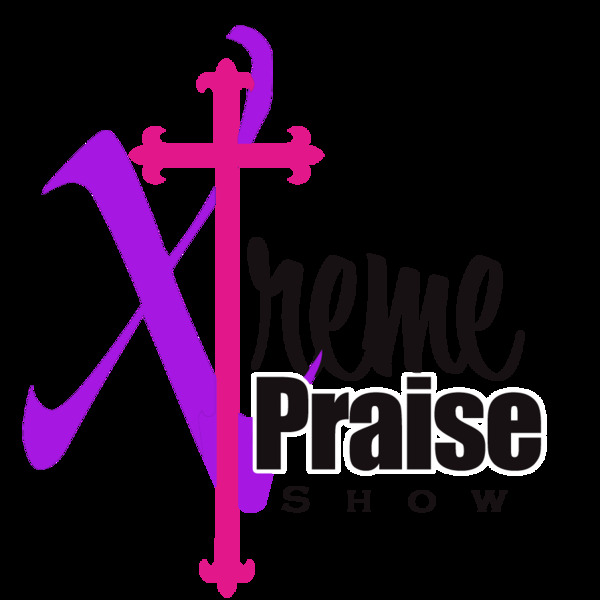 Look out for announcements on our upcoming shows & events here, on FB "XtremePraiseRadioShow, & Follow us on Twitter @XtremePraiseNow The current Xtreme Praise Show was originally the O.D.X-treme Praise Show. It was the flagship Christian Variety show on Everyday Radio. Founded by Orlando Hanson, DeAngela Curtis & Xavier Bost, it debuted Fri, May 28, 2010. Since it’s debut the show has immensely increased in both listenership & content. Life circumstances, such as the passing of co-founder Orlando Hanson (RIP) led Lady X to become the staple host continuing the movement. The REASON for THIS Season - JESUS CHRIST!!!! X-treme Praise Show - Christian Variety at it's BEST! Finding Peace thru FORGIVENESS- Its for YOU not THEM! SecretsRevealed: Change Your Diet & Fitness Change Ur Life!